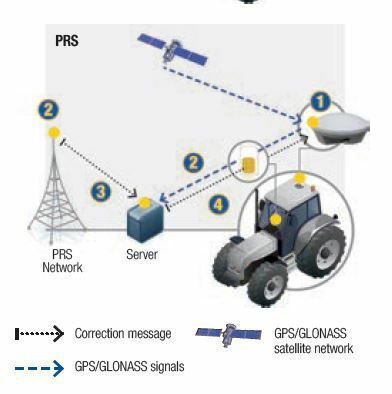 satellite signals to accurately guide the tractor or combine, even in bad weather or dusty field conditions. 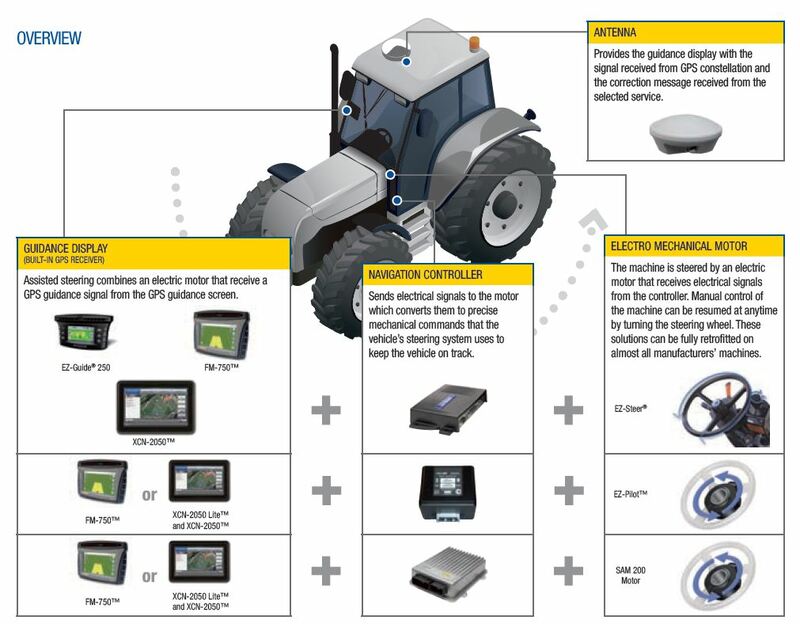 Each field operation has a GPS Guidance tailored solution for the best results. 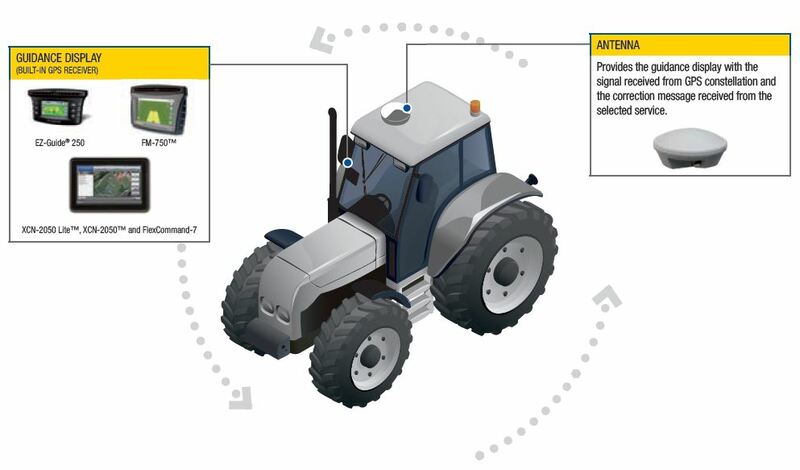 precision farming operations, that need precision up to 2.5 cm. 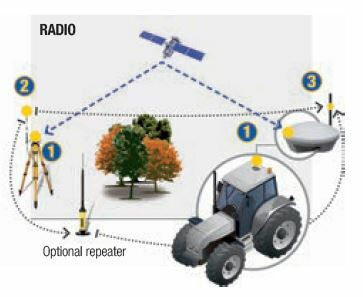 station, a server or a movable ground radio station, and then sent to the GPS Guidance-enabled equipment. and on year-to-year basis (capacity to repeat the same rows up to a week, a month, a year later). 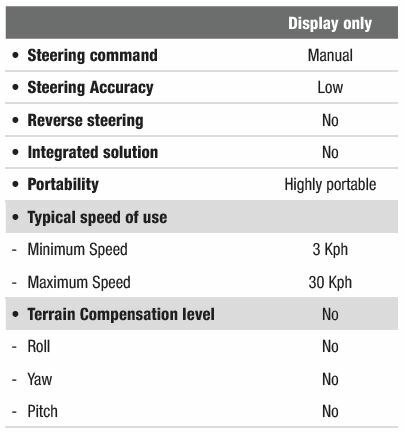 – The accuracy of the GPS receiver, from 1 meter down to 2.5 cm. – The repeatability of the path from one year to another. – The cost of use of the solution, free or subscripton based. – Implement monitoring and control. 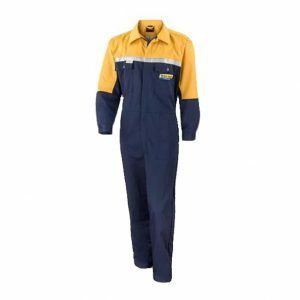 – Compatibility with other manufacturers’ machines. 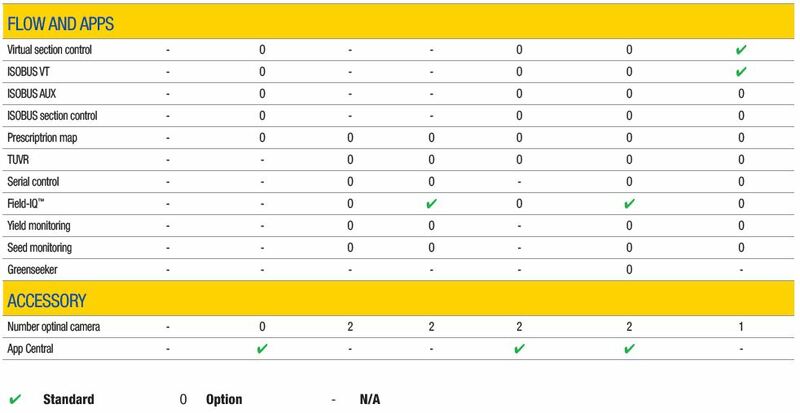 Each field task needs a specific accuracy. 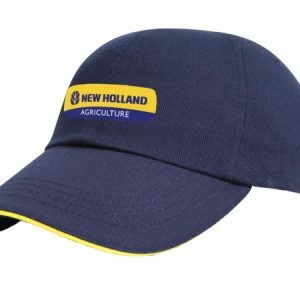 NEW HOLLAND has a wide variety of solutions to cover all the situations. 1 The machine with the antenna receives a GPS signal. CenterPoint RTX receive the same GPS signal. this message to a geostationary satellite. solution. 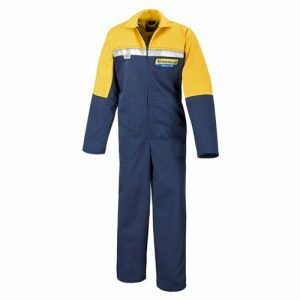 Useful when faced with conditions that limit satellite visibility. 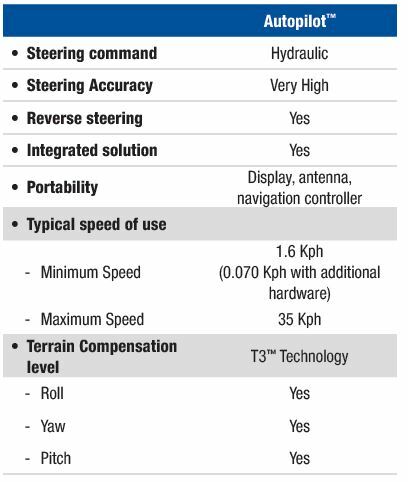 Real Time Kinematic (RTK) is a highly precise technology that results in 2.5 cm year-to-year accuracy. This accuracy can be achieved with three communication technologies, depending upon the customer. the satellites. The rover receives the same data. time error can be calculated. 3 This error is then transmitted via UHF radio to the rover unit. ACCURACY: base station <10 km from rover <2.5 cm absolute. 1 The Rover receives the raw data from the satellites. Facility (Data center) via GSM, GPRS, or 3G. location of the rover by using multiple base station triangulations. 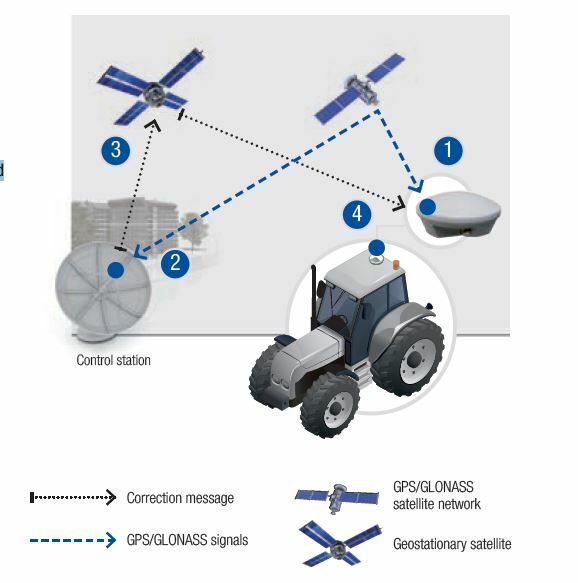 4 These corrections are transmitted to the rover unit by Internet GSM. 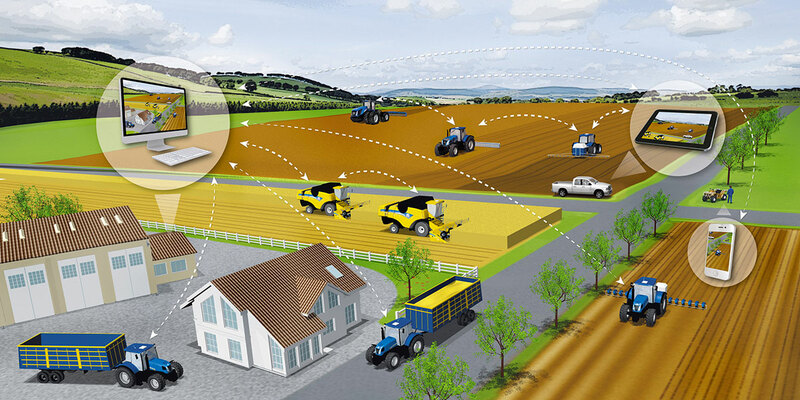 xFill is a new technology designed to keep users operating during times of interruptions to RTK communications. the interruption. 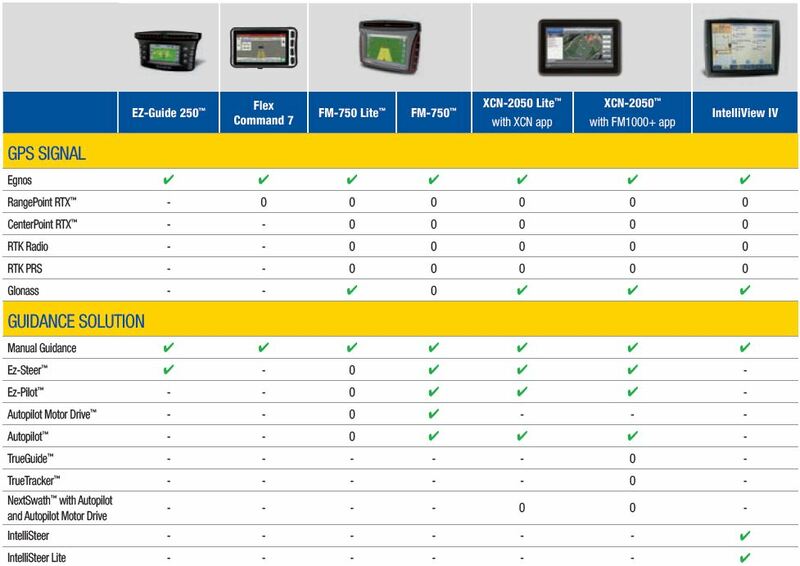 This service extends the Trimble standard xFill service, which is limited to 20 minutes. 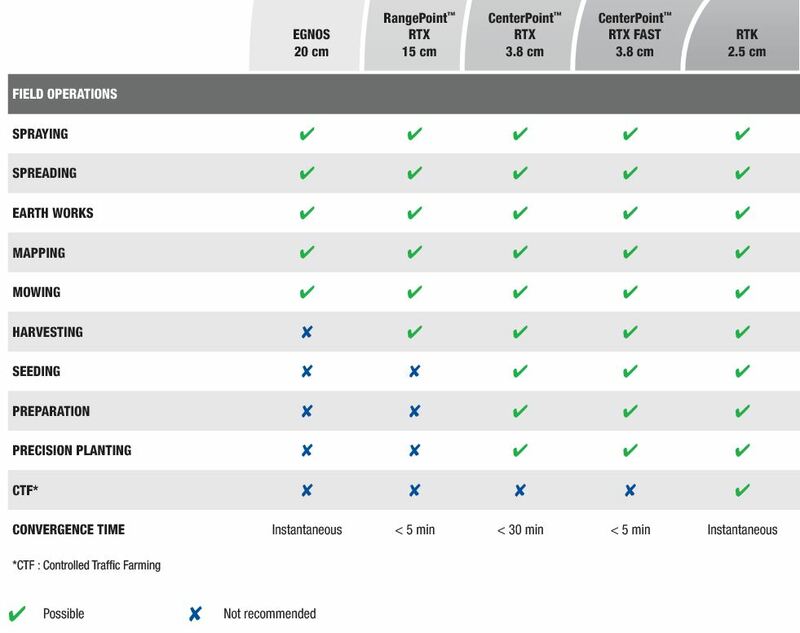 • RangePoint RTX or EGNOS. • New customer seeking a simple solution to improve their accuracy. • Spraying, spreading, rate and Section Control. • All brands, all machines. • Portable from one machine to another. 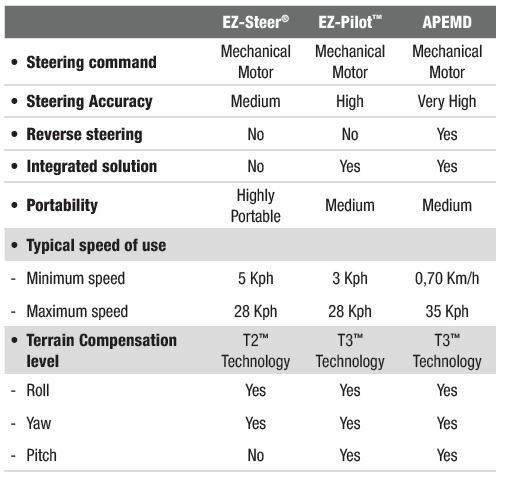 • EGNOS, RangePoint™ RTX, CenterPoint™ RTX, RTK. 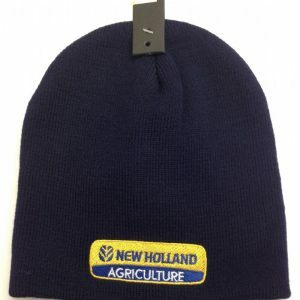 • Spraying, spreading, tillage, mowing, harvesting, seeding. 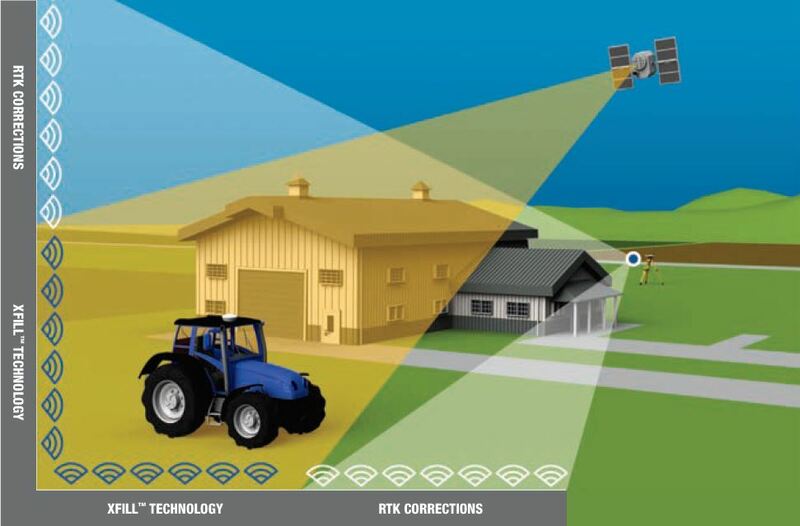 • RangePoint™ RTX, CenterPoint™ RTX, RTK. weeding, bed preparation, bed planting, row crop work. 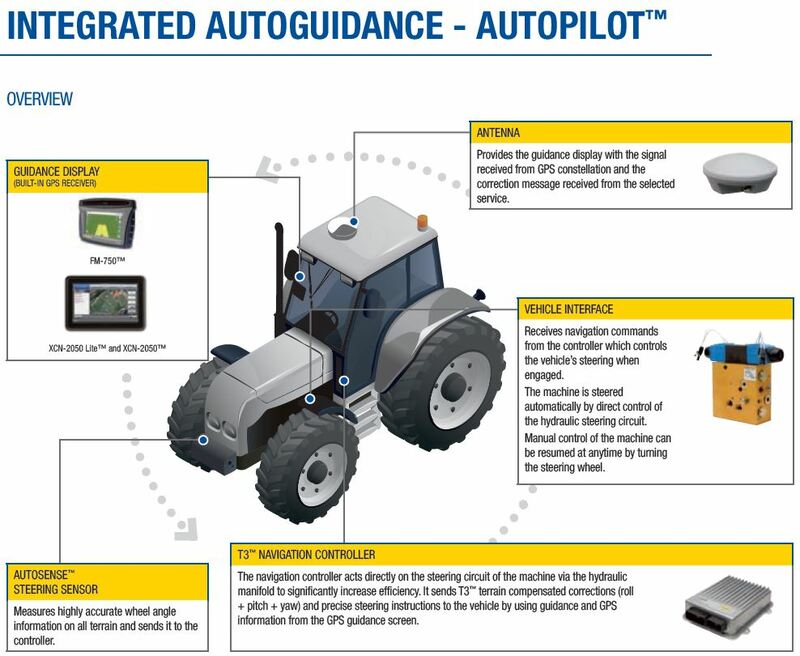 and combines compatible with autoguidance integration. • Higher take rate on new machines and machines < 3 years. • Portability of the main components.